Install in your own LMS! Lean Sigma Corporation offers a Lean Six Sigma eLearning license enabling your organization to install all of our eLearning content in your LMS. 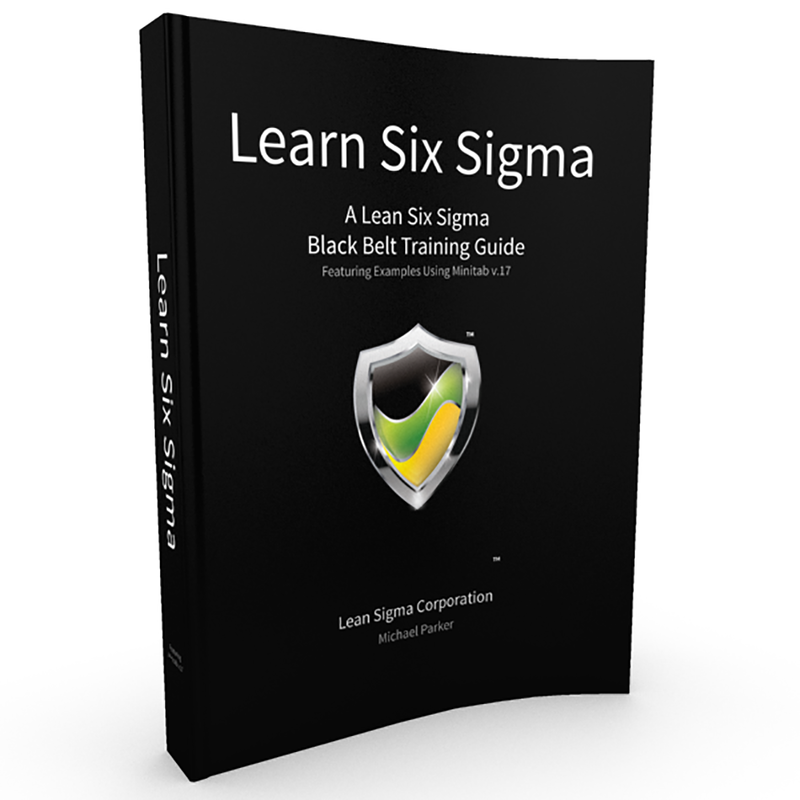 The most comprehensive and accurate array of Lean Six Sigma training materials available. Our curriculum covers all "body of knowledge" outlines defined by ASQ, IASSC, and the Council for Six Sigma Certifications. We are the premier global provider of offering SCORM 1.2 and Tin Can compliant Lean and Six Sigma eLearning modules. Each module is accompanied by an equally impressive set of interactive quiz modules. And, we include our classroom training and testing materials along with tools, templates, roadmaps, data files, and our eBook training manual to round out the most complete turnkey offering available to any professional lean six sigma program. Designed and developed by Master Black Belts, Our Lean Six Sigma eLearning modules are professionally narrated. The modules cover every topic in the full DMAIC curriculum with knowledge check-points intermingled as well as equally impressive matching interactive quizzes for each training module. In all, there are 21 eLearning modules and 21 quizzes. 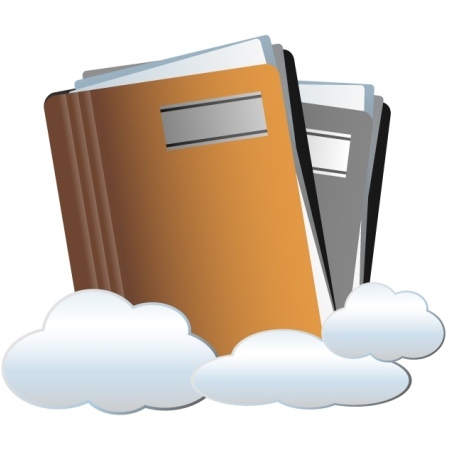 All modules are SCORM 1.2 or Tin Can compliant and can be uploaded to your LMS. If desired, the modules can be customized by your organization using Articulate publishing products and republished to your LMS. Our eLearning content is published with Articulate publishing products and is fully customizable. Like our classroom content, our eLearning material is also accredited by the Council for Six Sigma Certifications and strictly follows the Body of Knowledge for Lean Six Sigma as defined by the IASSC. The curriculum outlined below shows the primary topics covered and if the topic is supported by elements in each table column. 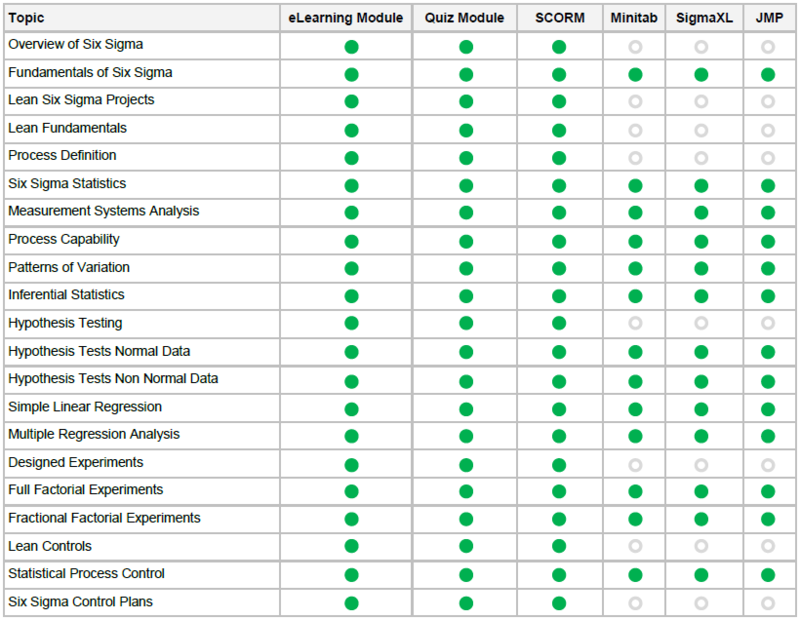 Additionally, the table at the bottom highlights other features characterizing our six sigma eLearning license. Developed for the various needs of corporations and six sigma training providers around the world. Our classroom training materials are in Microsoft PowerPoint format and included with your eLearning license. Licensee’s have the ability to customize and re-brand the material based on their needs. The PowerPoint pack contains Black Belt, Green Belt, and Yellow Belt level training content as well as our Lean Enterprise and Design For Six Sigma content. This training material has been professionally designed for use in the classroom as well as reference material for self study or exam preparation. The content follows the Lean Six Sigma Body of Knowledge prescribed by The International Association for Six Sigma Certification, the American Society for Quality (ASQ) and more importantly, the Council for Six Sigma Certification (CSSC) which has also reviewed and accredited our curriculum. The curriculum outlined below shows the primary Lean Six Sigma topics by level BB, GB, YB, (DFSS included or avail-able separately). 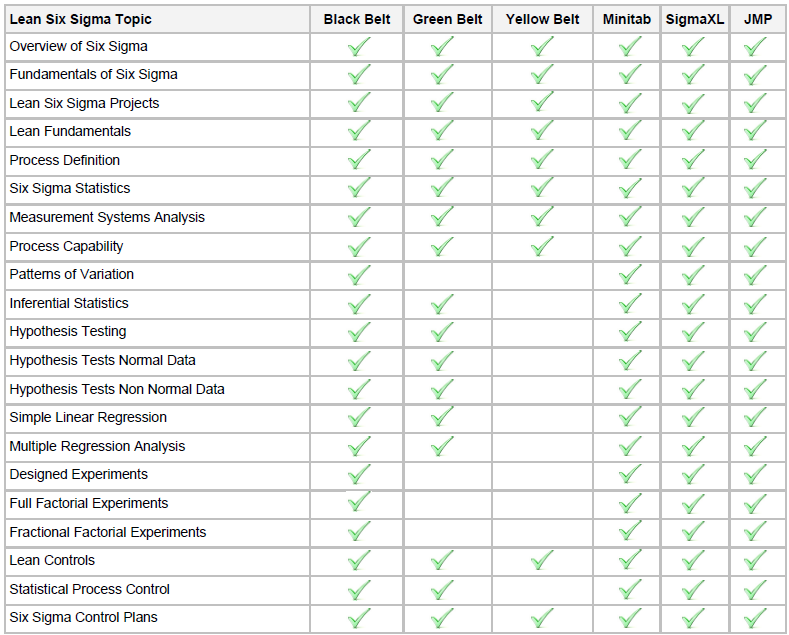 The table below also indicates if the module is available in our Minitab, SigmaXL or JMP versions. An entire suite of valuable resources. We include all of our tools, templates, tests (with answer keys), roadmaps and data files and everything will be pre-customized with your logo and color scheme. Your six sigma eLearning license will also include our eBook. This professionally designed book is laid out in a traditional text book format (8.25 x 10.75) and can be used by your students as their "go to" six sigma training manual and reference guide. We also make available the possibility of purchasing these books in hardcover and the ability to customize the covers with your logo and color scheme. Our Six Sigma eLearning modules and classroom content have been created in 3 variations to accommodate the use of the 3 most popular statistical analysis software packages that are used in Six Sigma (Minitab, SigmaXL and JMP). eLearning content featuring the use Minitab for all statistical analysis exercises throughout the curriculum. eLearning content featuring the use of SigmaXL for all data analysis exercises throughout the curriculum. eLearning content featuring the use of JMP for all statistical analysis exercises throughout the curriculum. Would You Rather We Host The Entire eLearning Suite? As an alternative option, we also host this entire suite in our own LMS and re-brand it for you with our StudySixSigma.com license where we provide everything for you and manage all facets of the environment from updates, maintenance, support, content management etc.